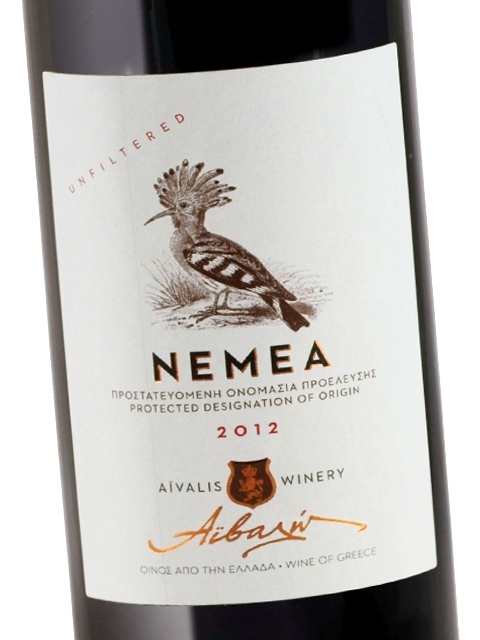 Nemea Aivalis encompasses all the elements one expects from the Aivalis style: rich texture, roundness, elegance and character. 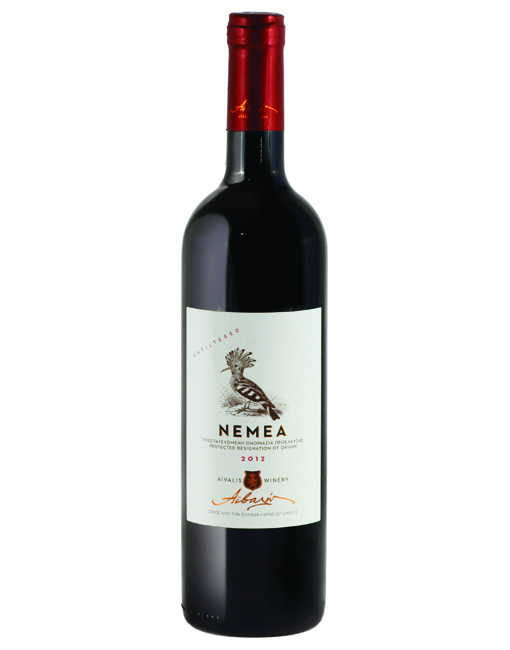 It is the producer’s basic Nemea wine, which however encompasses many features of premium and expensive wines. Nemea Aivalis is made from exceptional quality low-yield grapes produced in a single-vineyard 'Gerakina' and is the absolute value-for-money choice. Clean, medium (+) intensity, with aroma characteristics reminiscent of sour cherry jam, red currant, plum, mint, herbs, tea leaves, cloves and chocolate. Dry, medium acidity, medium tannins, medium (+) alcohol, medium (+) body. Medium (+) flavor intensity with flavor characteristics reminiscent of sour cherry, red berries, herbs, cedar, sweet spices, cinnamon and hints of oak. Medium (+) finish.